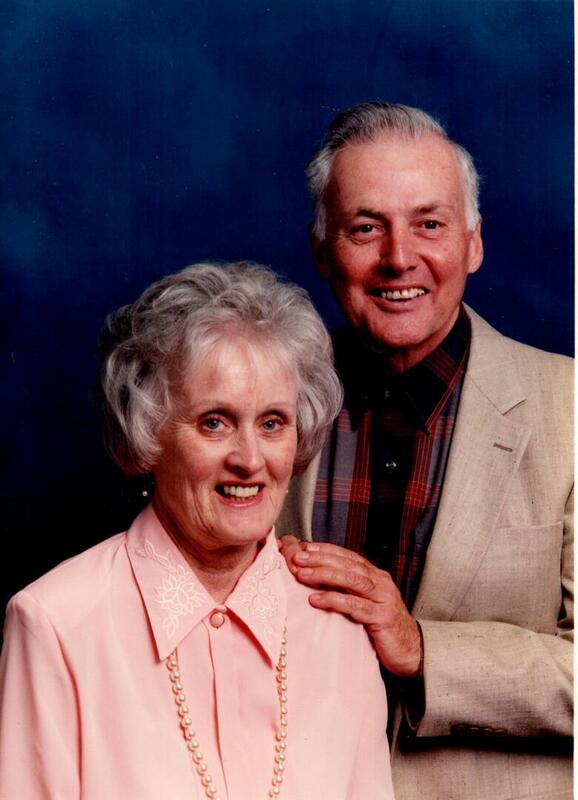 Provide comfort for the family of Edward McSwan with a meaningful gesture of sympathy. Beloved husband for 65 years of the late Thelma (Robertson). Passed away with family by his side to be reunited in heaven with Mom and everyone he loved. Dad to Lorna (Tim), Larry (Willy), and Carolyn (Ian). Papa to Cassy (Colin), Michael, Leigh (Joel), Devon, Riley and little Spencer, deceased. Great-Papa to Chase, Zaine, Hazel, Roman, Dustin and Grayson. Brother-in-law of Barbara Robertson. Retired Director, Revenue Accounting, CNR. Dad was an avid golfer, travelled to many countries with Mom, loved politics and reading non-fiction. Sincere appreciation to the caring staff of The Village of Taunton Mills Seniors’ Residence, Whitby. Private family Celebration of Life. In memoriam donations may be made to ErinoakKids, Mississauga or Newcastle United Church, Newcastle. To send flowers to the family of Edward McSwan, please visit our Heartfelt Sympathies Store. Donations are being accepted for: ERINOAKKIDS FOUNDATION - FONDATION ERINOAKKIDS. Provide comfort for the family of Edward McSwan by sending flowers.